Leadership plays a pivotal role in the future success of our campus and our students. The Office of the Chancellor oversees all aspects of the university with a dedication to student success and upholds the standards of excellence in teaching, learning, research, and campus life. Throughout IU South Bend’s history, all our chancellors have had the privilege of being integral to the great vision, commitment, and generosity that has helped shape and transform this campus and the lives of its students. Lester Wolfson, the first chancellor of Indiana University South Bend, passed away recently the age of 93. Wolfson led the campus from 1964 to 1987 and is the longest serving chancellor in the history of IU South Bend. His death has triggered a flood of memories across campus and in the community. "I have a deep appreciation for his legacy and see evidence of it every day," said IU South Bend Chancellor Terry L. Allison. "By all accounts he was a great visionary and leader. All of us at IU South Bend are standing on his shoulders." Indiana University President Michael A. McRobbie said, "Indiana University is deeply saddened by the passing of former Chancellor Wolfson, who was instrumental in the development of the IU South Bend campus into a thriving center for education and community engagement in north central Indiana. Under his leadership, the campus experienced many firsts — including new degree programs and academic facilities — and his lifelong love of literature and music ensured that the arts would always be a central part of the campus' tradition." In the forward of the book "A Campus Becoming" published by the Wolfson Press at IU South Bend, long-time friend and colleague Walt Collins writes, "The campus he found when he arrived offered no degree programs and boasted a full-time faculty numbering just 21, and that included himself. Under a leader less devoted to the ideal of a university, it might easily have become a place offering more career courses and fewer of the core disciplines that define a university." 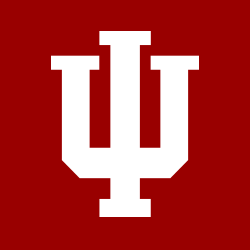 Wolfson was appointed the leader of what was called the South Bend-Mishawaka Campus of Indiana University in 1964 with the title Director and Assistant Dean. The Studebaker Corporation downtown had closed six months earlier, putting 7,000 workers out of their jobs. The city was financially and emotionally depressed. 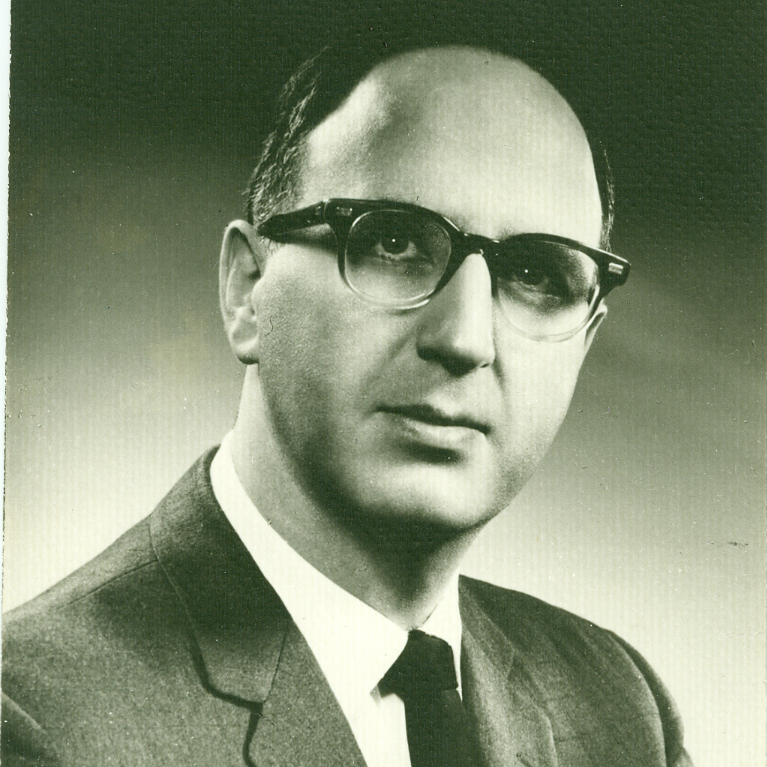 In 1969, Wolfson was named chancellor. The rest is history. Prior to serving as chancellor at IU South Bend, Wolfson was Associate Professor of English at IU Gary (now IU Northwest). He retired as chancellor of IU South Bend in 1987. Wolfson was raised in Grand Rapids, Michigan and received his bachelor's, master's, and doctoral degrees in English from the University of Michigan. His teaching experience prior to IU South Bend included Wayne State University, University of Houston, University of California Santa Barbara, and Indiana University Gary. He and his wife Esther had three children. Esther died in 2003. Later Wolfson married Frances Savett who survives. Wolfson received an honorary degree in Humane Letters from Indiana University in 1988. The degree was presented to him by IU President Thomas Ehrlich at commencement ceremonies in South Bend.